Nvidia has really been pushing its Shield brand as a way to get your game on. We're not talking about flinging birds or ninjaing fruit, either, we're talking real games. 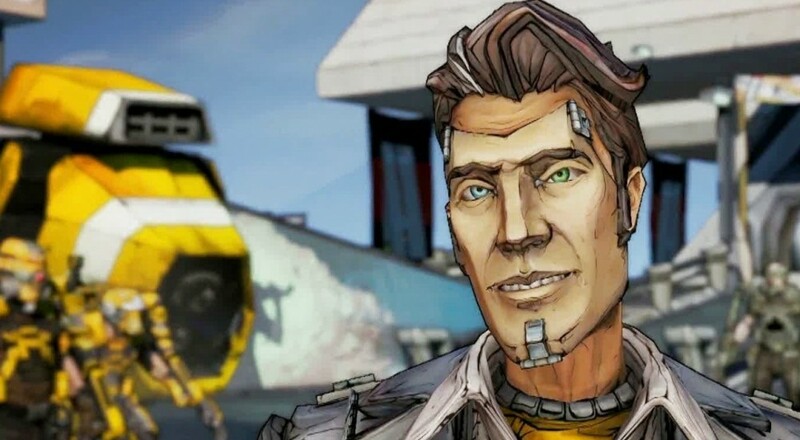 Case in point: Borderlands: The Pre-Sequel is now available for Nvidia Shield Android TV, and yeah, it's got co-op! It may be a two year old game, but Pre-Sequel's got a lot of love left to give. It's seen a release on previous gen consoles as well as PC, yet this version doesn't quite fit either of those categories. It's technically an Android game, but you have to have an Nvidia Shield TV box in order to play. Not an Nvidia Shield Tablet or that Nvidia clamshell handheld thingy, just the TV device. If you've got the hardware, Pre-Sequel is easily the beefiest game you can download. It currently sells for a respectable $14.99 and requires the controller to play. Now let's talk about what's missing. Visually, Pre-Sequel doesn't look like it has suffered from being stuffed into an Android box, so that's good. You won't find any DLC to download, however, and SHiFT codes don't exist, either. Even though you're playing Borderlands on your TV, splitscreen couch co-op isn't possible. The Shield TV version does support online as well as LAN play, however, so there's still plenty of room for multiplayer. Page created in 0.2535 seconds.